Thank you so much for your program! After 9 disappointing months without success, I was starting to get worried that maybe there was something wrong with my fertility. I was trying to remain calm, but a little voice in the back of my mind kept saying “what if?” I have used guided visualization programs before for pain management and anxiety, and had success with them. 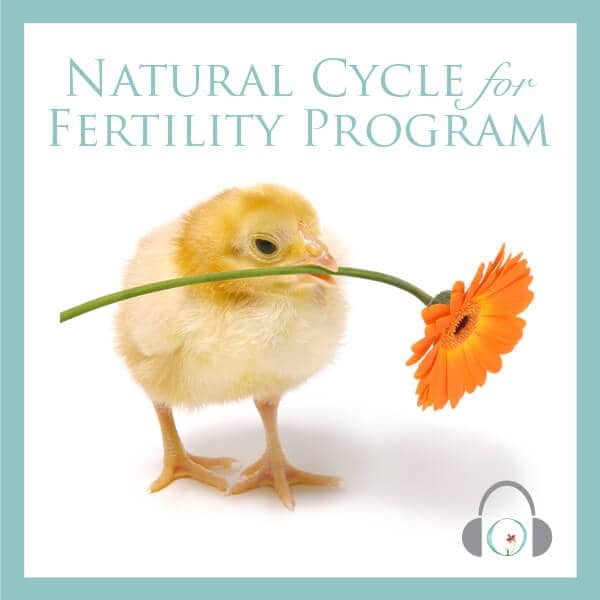 So, when I came across the Circle + Bloom Natural Fertility Program I thought maybe I would consider giving it a try. After yet another unsuccessful cycle, I was determined to make a change. I took a chance and downloaded Circle + Bloom’s program. 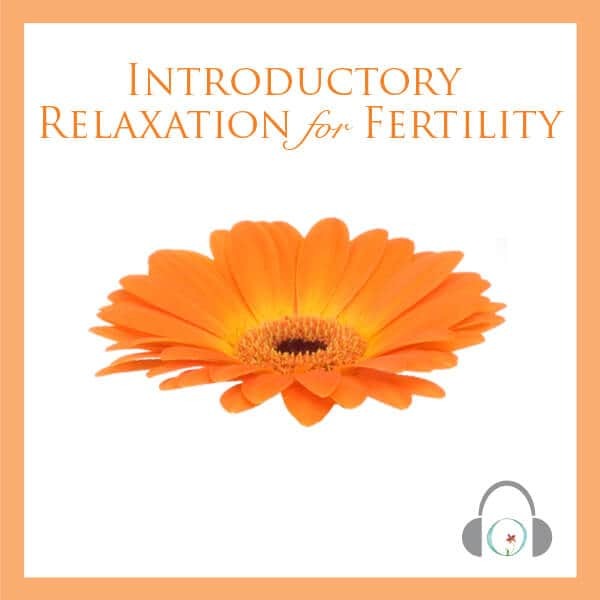 I figured that if visualization works for me for the pain and anxiety, why not for fertility? I ordered the program on the third day of my cycle and began listening to it immediately. I really liked the relaxation techniques used and the guided imagery for each day of my cycle. 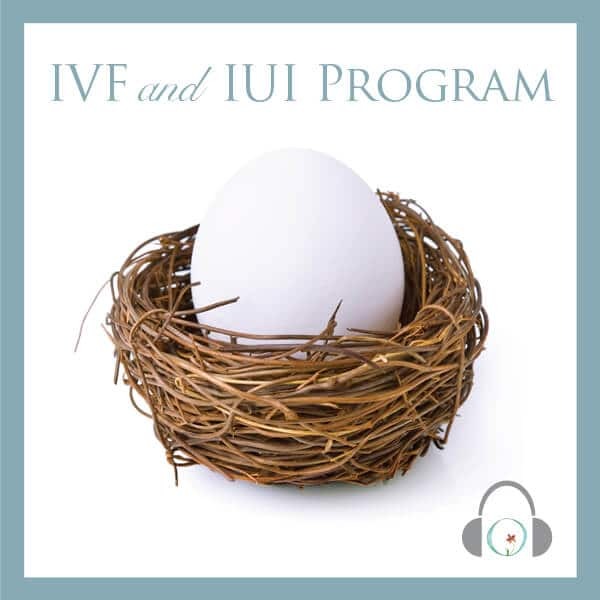 I could really picture the ovary releasing the egg, the egg meeting sperm, moving into the uterus, and implanting. One full cycle listening to Circle + Bloom and I finally got my positive pregnancy test today!! Amazing! My husband and I are ecstatic! I have already recommended the program to a few friends! 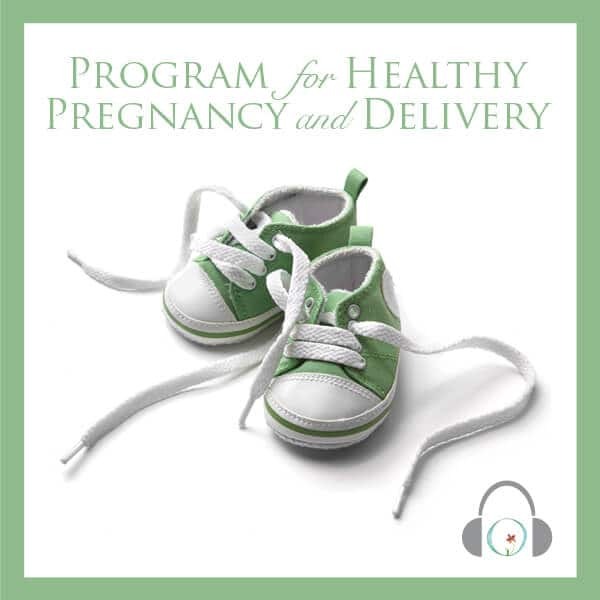 I just downloaded the pregnancy program and can’t wait to listen to it.